Manufacturer of a wide range of products which include led high bay light, 100w led high bay light and 50w led high bay light. 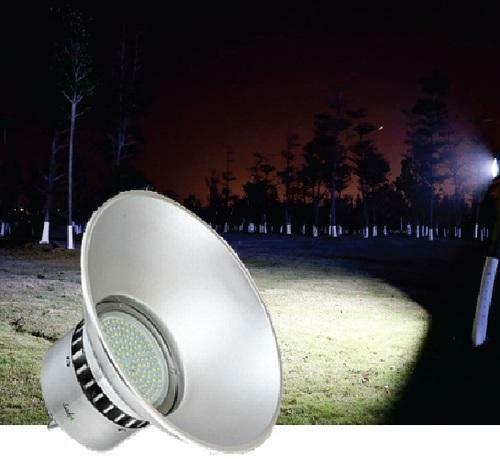 We are leading manufacturer of 100W LED High Bay Light. Driver Constant current driver. Constant current driver. Constant current driver. 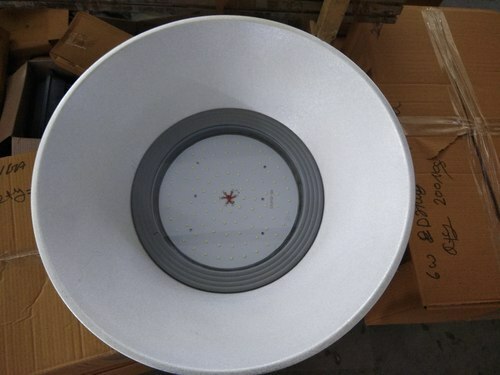 We are leading manufacturer and supplier of 50W Led High Bay Light to our client. Driver Constant current driver. Constant current driver. Looking for “LED High Bay Light”?